Good News! 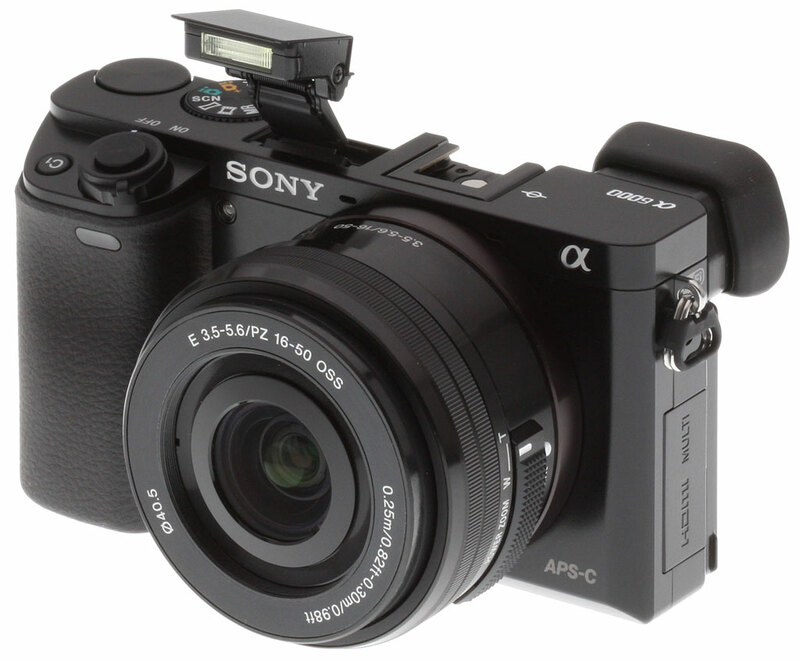 Sony has just released a new firmware update version 3.21 for Sony Alpha a6000 mirrorless camera. Click Here to download firmware Ver 3.2.1.